[Photos via Facebook] We'll pretty much take any excuse to indulge in the rich, magical substance known as chocolate, and today that excuse is Valentine's Day. Like red roses and candlelit dinners, chocolates are one of the Hallmark holiday's longstanding traditions, but Valentine or not, we see no reason why we can't all treat ourselves to some decadent sweetness. 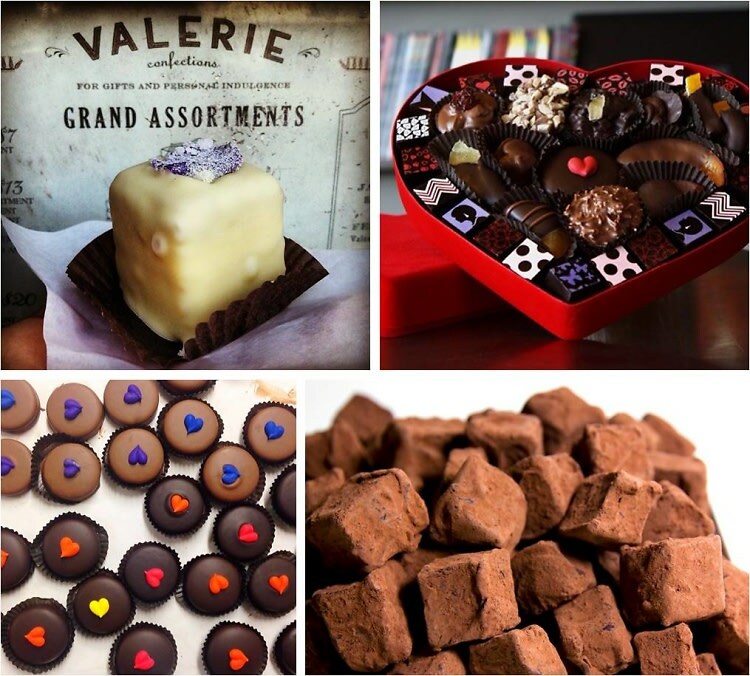 So in honor of Valentine's Day and a general fondness of chocolate, we've handpicked our favorite specialty chocolatiers around the city who take crafting the sinfully delicious confection to the next level. Click through to see our guide to L.A.'s eight best chocolate shops for scoring the finest of cocoa candy to show your special someone or yourself some love.